death note. . HD Wallpaper and background images in the death note club tagged: death note anime 1st series rebirth 1. 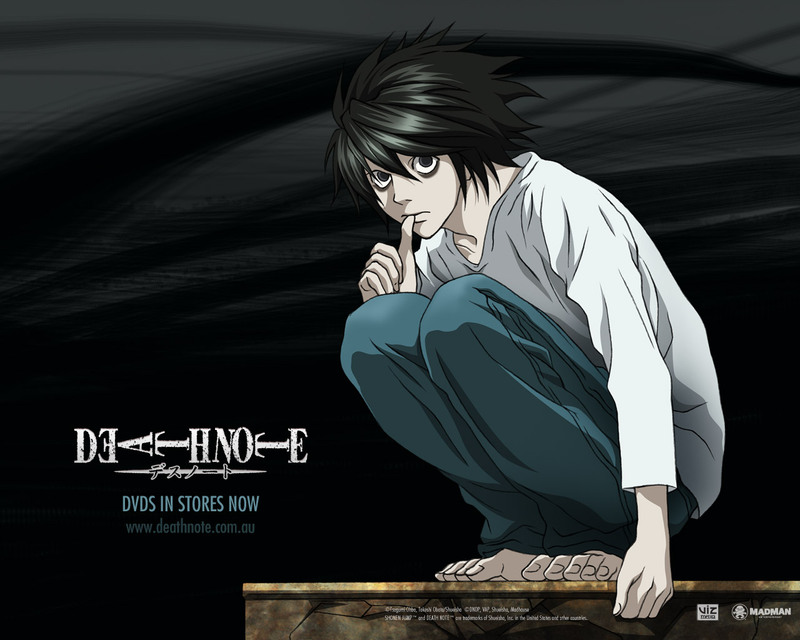 This death note wallpaper might contain tanda, poster, teks, and papan tulis.